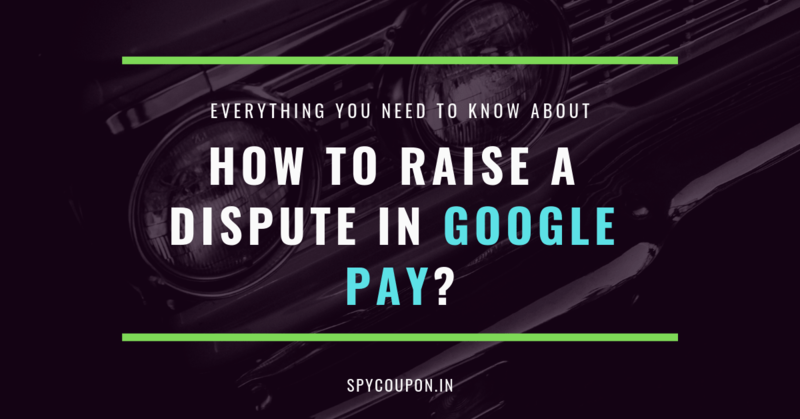 How to Raise a Dispute in Google Pay App? Google pay is one of the most widely used online transaction portals today. It was previously called as Tez before Google remodelled into present version. 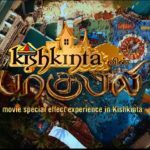 It basically works through UPI (unified payment interface) functionality and helps google users to send and receive money without any inconvenience in online mode. One can download the Google pay app from google play store and then can start utilizing its services. An operating mobile number, google account, and a bank account are prerequisites to use the Google pay services. Also the mobile number should be linked with the bank account for successful transactions. The google pay app works efficiently on smartphones which operate with operating system android 4.4 and higher versions. 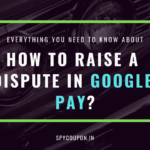 If any of the above mentioned conditions are not satisfied then a transaction on Google pay may fail. In that case one can raise a dispute for requesting refund of the deducted amount. 1) Open the Google pay app and then go to “All transactions” from the menu on home screen. 2) Now click on the incomplete transaction you wanted to report. Long press on that or click on options adjacent to that transaction. 3) Now in the options click on report a problem which will then ask you to elaborate on the issue and will generate a query ticket to resolve your issue. Also registered users can call 1800-419-0157 to register their complaint.